We’re a blog that’s all about enthusiast made reviews and information that will help you pick a Champagne, with our focus on spending $100 or less. 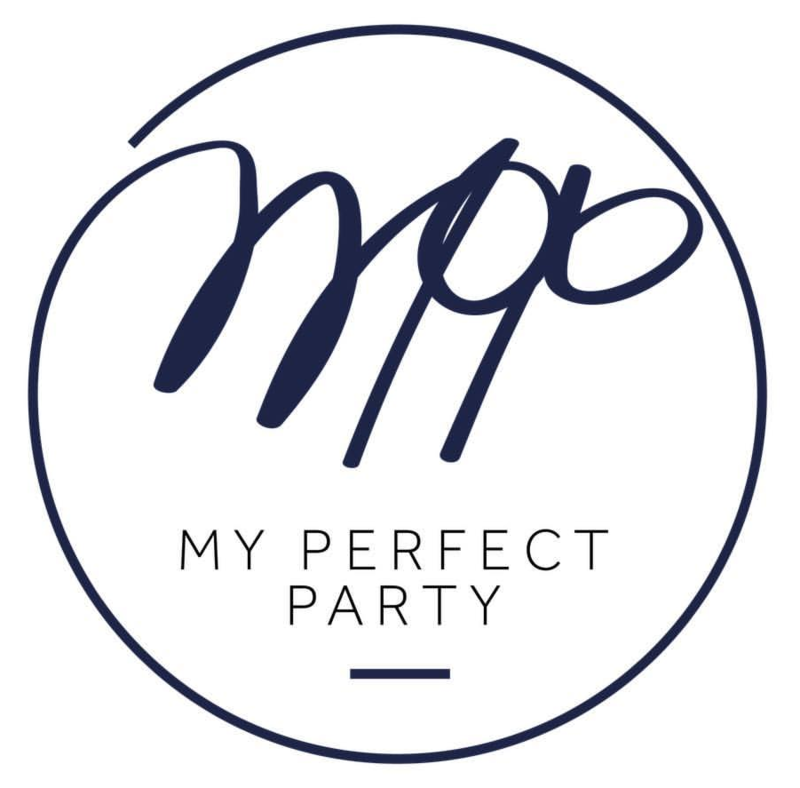 Our chief blogger Stuart is an engineer by day and specialist bartender for the party planning, styling and hosting specialists My Perfect Party (MPP) by night. In fact; you can hire him for champagne tasting events via MPP! MPP has been serving both private and corporate functions in NSW, VIC, QLD and WA for several years with style and aplomb – check out their work. Our approach to tastings is pretty simple: get together with family and friends and try some different champagnes that get conversation flowing, and this is how our reviews are born. Feedback is welcome so feel free to leave comments. Also feel free to contact us!